We want to change our small corner of the world and help kids grow a passion for science, technology, engineering and math. Need your help providing for 500 more. A day at the McWane center cost $10 per student. We want to send 500 students by May 2018. Our goal is to send an entire school to McWane Science Center for a day of experiments, education and interaction. "I want kids to know that science isn’t just an experiment, it is everywhere. We would not have cures for anything if it wasn’t for science." Your generous donation to The McWane Center and Beaker Seekers is tax deductible. Thank you. McWane Science Center has developed the Educational Scholarship Fund to help provide better access to hands-on science education programs for these children. 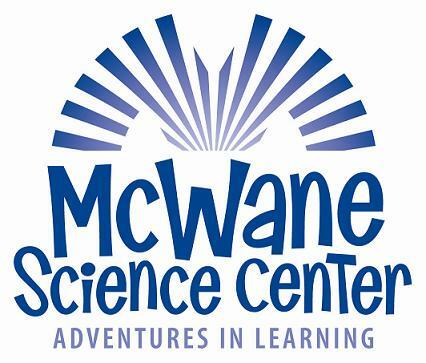 It is McWane Science Center’s goal to serve as an extension of the classroom and provide the supplies, programming, laboratories, and resources that are currently unavailable to children in disadvantaged schools and households.